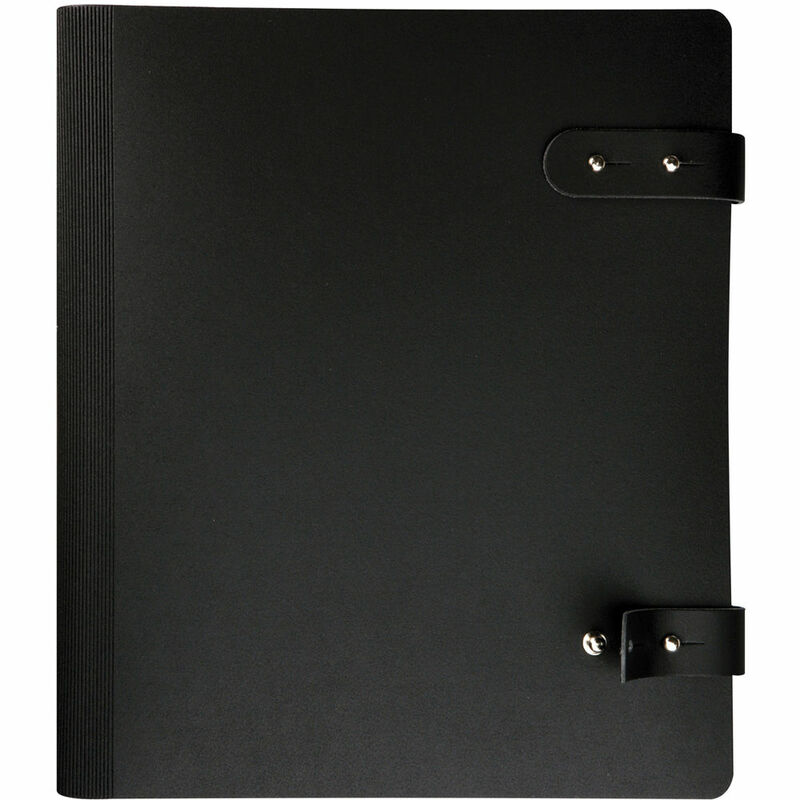 The 163-14X11 14 x 11" Pampa Spiral Book from Prat is suitable for all kinds of work-interviews, storage, and client presentations. The book is acid-free, archival and passes the industry standard and accepted Photographic-Activity Test. The cover is a handsome bonded leather and secured with two double lappets with silver studs for a touch of class as well as security. Inside, the cover is a black polypropylene protective material that guards the contents. The spiral opening mechanism is not only easy to use but holds the book flat when opened. This book comes with ten Archival Cristal Laser polypropylene sheet protectors with black paper inserts. The pages are non-stick, clear and free of color or ink transfer. The pages are easily exchanged with the spiral binding system. Box Dimensions (LxWxH) 15.3 x 13.2 x 1.2"